When your roof needs some attention, due to weather dameage or just plain old age, you'll want to call on the services of a reputable, established company who will come and fix it affordably and professiopnally. We have been lending a hand to households across Newton Mearns for years. Our roofing firm offers cost effective solutions to all kinds of roofing problems - big or small. From flat roofing to roof repairs and chimney safeguarding, we have all roof issues covered throughout Glasgow at affordable prices so that your home is protected, whatever the weather. If you choose us, we can guarantee you a first class service and workmanship of another level through all stages of the job. Contact our Newton Mearns team today. In choosing us, you are not only promised the highest quality of workmanship and customer service, you're also assured of quality with our guarantees. Your roof is safeguarded and secure for years. 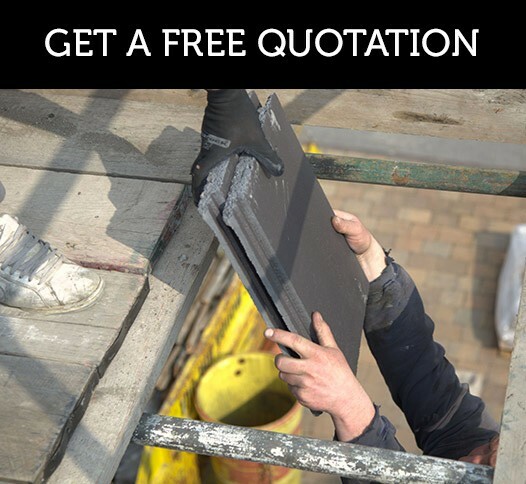 Contact our professional team of expert roofers to arrange a free, no obligation quote on the roofing work that you would like us to carry out. We will visit your home, assess what needs to be done and leave you with a clear understanding of the costs involved. We are a local firm utilising local materials where possible, making us the number one choice across Newton Mearns. We are waiting for your call, ring our roofing team today on Glasgow 0141 340 9910.